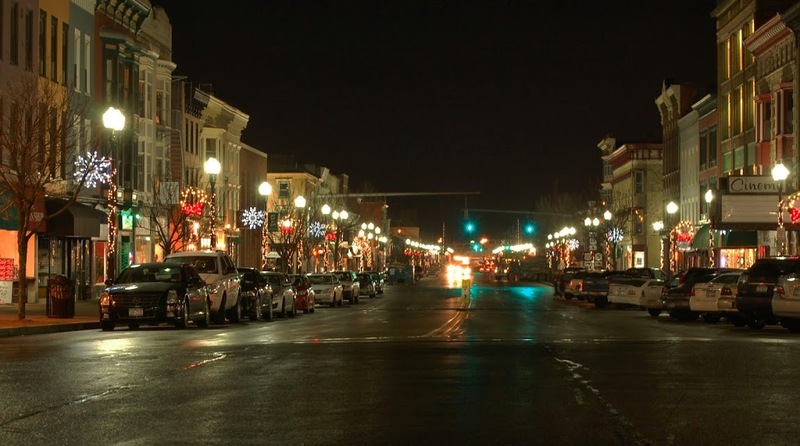 In 2011, Downtown Decorations was contacted by the city of Geneva, New York to design some holiday décor for their downtown. Located on Seneca Lake, the largest of the Finger Lakes, Geneva is a popular vacation spot known for its wineries and beautiful outdoor scenery. 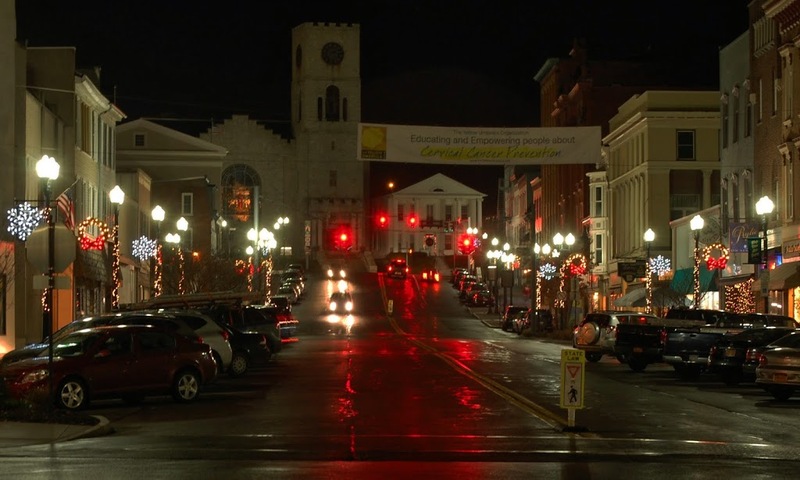 The small city nestled in the Finger Lakes wine country brings in thousands of visitors each year. 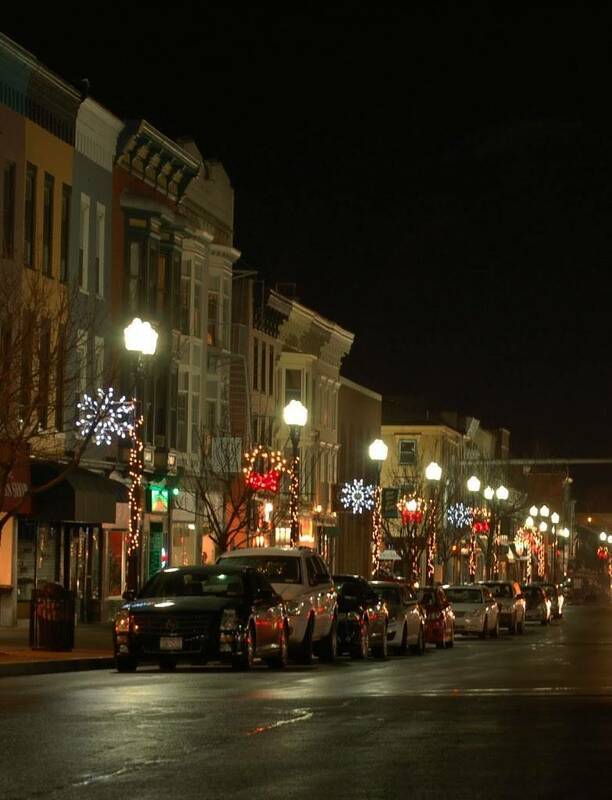 With the increasing popularity of the city, officials decided they needed the very best holiday decorations to show off their thriving downtown. We provided the city with more than 50 three foot snowflake pole decorations, pole wraps, and a large amount of LED lights. Our décor lines the main downtown street and we could not be happier with the way it all turned out.